We know Estate Agents and Builders don’t in general have a great reputation in Spain and with good reason during those boom years! Unfortunately, there are signs it still happens, even in this quaint old valley. That saddens us greatly at Hondon Villas because it is a too wide a brush stroke that hurts the ones trying to work damn hard to ensure buyers and sellers get a good deal with the minimum of fuss and hassle. We know of a few “outside” agents visiting Hondon Valley with their clients who might follow that old shady path – in the UK we would call it a “rip-off” (and we have many instances of concrete and anecdotal evidence). These shady characters can be hard to spot if you are inexperienced and you put your trust in every word they utter. Don’t get mugged by double glazing sales tactics or untrained agents! Or best advice is to be a little wary, slow down, don’t be rushed into anything, or give away your money quickly or sign something you don’t understand… but better still CALL Hondon Villas – we are local, experienced and AIPP trusted here. “Rip-off” is NOT something we entertain or condone. So if you are uncomfortable with the actions, language, pressure sales or promises from other estate agents… just call us – WE WILL HELP YOU 100% – we want to be the model of quality service that other agents envy! At Hondon Villas we firmly believe the cream rises to the top. The shady ones will curdle it for you and that bad taste may cost you more than you bargained for now and in years to come. Thank you, from the Hondon Villas Team in the beautiful and peaceful Hondon Valley, Costa Blanca South. BREXIT? What to do next? 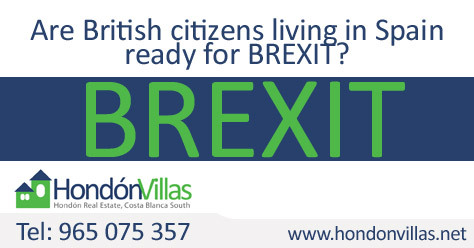 We recently attended and made notes at a local meeting in Hondón de los Frailes about BREXIT. This was organised by the British Consulate, Alicante division. Our notes are below which may help some of you. Yes, the situation as we write (Nov’ 2018) is still very fluid and subject to change and as yet there is no deal/ a deal is agreed between the UK and EU. However, with time running out Brits abroad are worrying what they should do! Of course Hondon Villas are no experts on what actually will happen, nor are we privy to any more information than anyone else. But we try to keep an eye on what could happen to protect our business and help new and existing clients. AIM of the Talk: For British citizens living in Spain to be ready for Brexit. Brits that are over living here ‘legally’ can continue to do so as normal. To be ‘legal’ you must hold a residencia. You can have lived here for less than 5 years but you still need a residencia. If you have health care already in Spain via a S1 (pensioners) then you can continue to do so. If you have healthcare in Spain through any other means i.e S I P card then this continues also. The European health card ( EHIC) should not be used if you are living here permanently. To achieve legal status (residencia) before December 2020 (if a deal is reached). To achieve legal status (residencia) before March 31st (if a deal is not reached). Maybe difficult for them to do 6 months Spain/UK. This group may have to choose which country they want to be resident in! Nothing has been agreed in the negotiations so far but may mean that if you are not resident legally in Spain there could be restrictions on the period of time they can reside per year. Should not be driving on a UK driving license if living in Spain. You need a Spanish Driving license. Anything written on any platform other than the Gov.UK site is not true. This was not included in the Brexit negotiations. 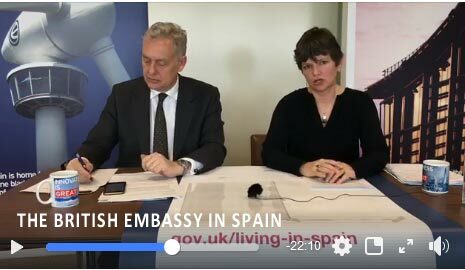 However Spain and the British consulate are in discussions so hopefully Brits legally living in Spain will be able to vote in the local Spanish elections soon. This can be described as a bureaucratic country with regards getting your documents especially your residencia. However, this in the long term is good thing as it gives you a good footprint in Spain. Due to the difficult nature/red tape of some of the paperwork needed to obtain some documents, the Spanish tend to use a Gestor who can, for a cost, sort out everything that is needed. Recommended, especially if yout Spanish is poor. – Citizens Advice Spain – a voluntary website to help foreigners in Spain. – Brexpats– Formed to assist the Brits during Brexit. 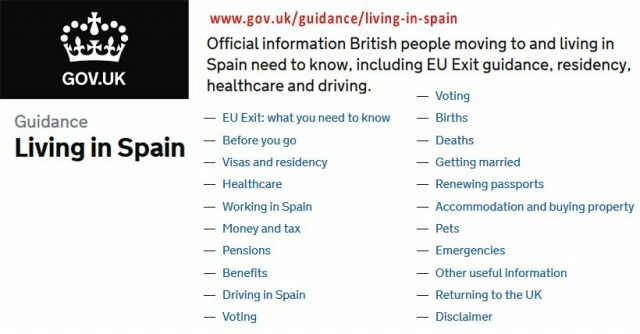 Not for/against Brexit just works with the consulate to help get info out to Brits in Spain. Brexpats is a legal and regulated association in Spain with 5,500 members to date. 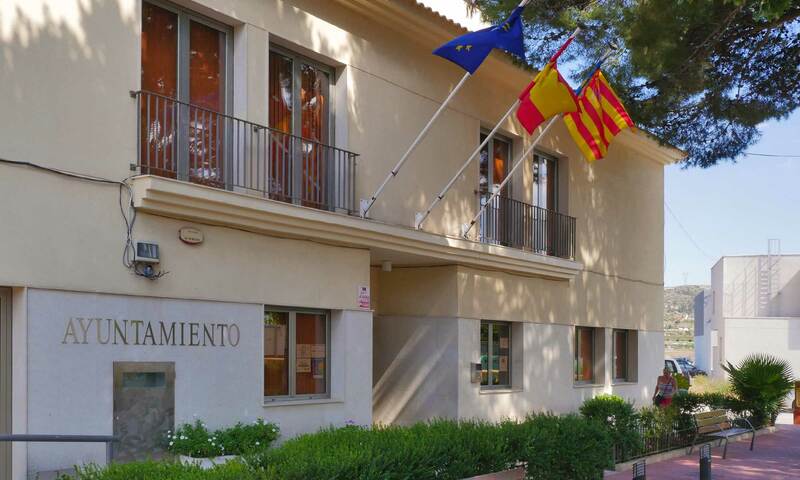 They also work with international lawyers and are hopeful that they can achieve the voters rights for Brits in Spain to vote in local elections. Join : More members needed to increase their voice! The message clearly was to make sure you are a legal British citizen in Spain before Brexit….the only way to achieve this is to have all your documentation but most importantly your residencia. As we do not know as yet whether there is going to be a deal…I guess it would be sensible to recommend that we all get our paperwork sorted before March 31st 2019. 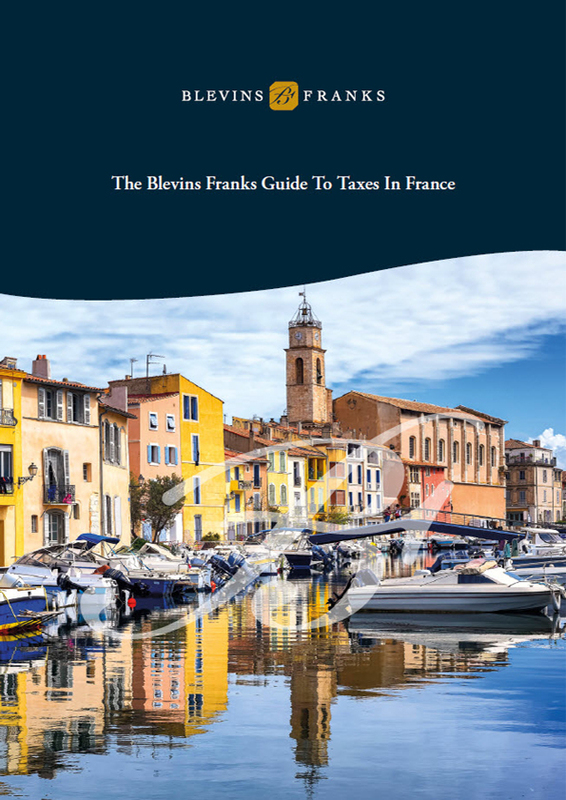 Whilst we cannot vouch for all their advice or practises, Blevins Franks, have a long and respected reputation for financial advice, tax, BREXIT and the Spanish legal maze. They offer books, videos and free basic guides to paying taxes in Spain. They often advertise free seminars in the area where you can meet and quiz their experts in relaxed surroundings. Hondon Villas (an AIPP member) have already helped 100’s of people buy their DREAM HOME in the Hondon area. 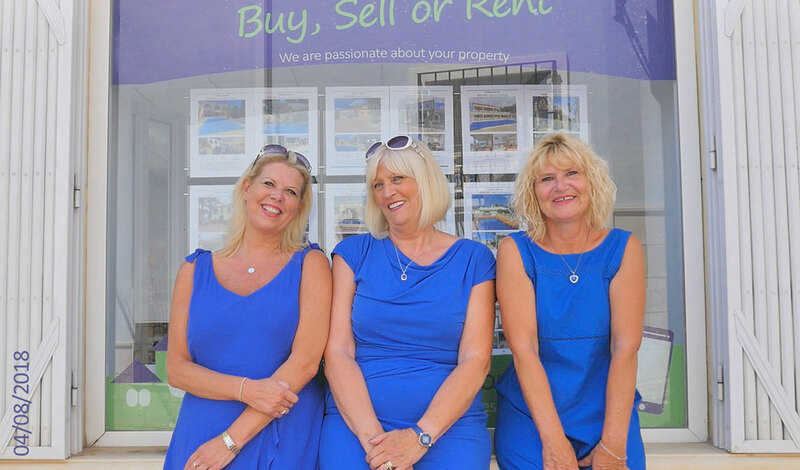 You will find that we are passionate about your property needs… Buy, sell or rent! NO PRESSURE! – We listen, offer expert advice BUT let you choose… please take your time, after all it’s a BIG life changing decision so we want you to find the right property in the right location. EXPERIENCE & KNOWLEDGE: No other local agent comes close… 30+ years in the industry and trained to corporate standards and 13 years in the area! We are Hondon’s Safest Buy, Spain. PERIOD! Before signing anything there are some important pieces of paper you and your lawyer should have a look at the following paperwork and requirments. 1) The Escritura Publica and Nota Simple: The Escritura Publica is the registered title deed of the property. It is entered in the ‘Registro de la Propiedad’, the Property Registry, and is the only guarantee of title in Spain. It contains a description of the property, the details of the owner and any mortgages or legal claims that exist against the property. 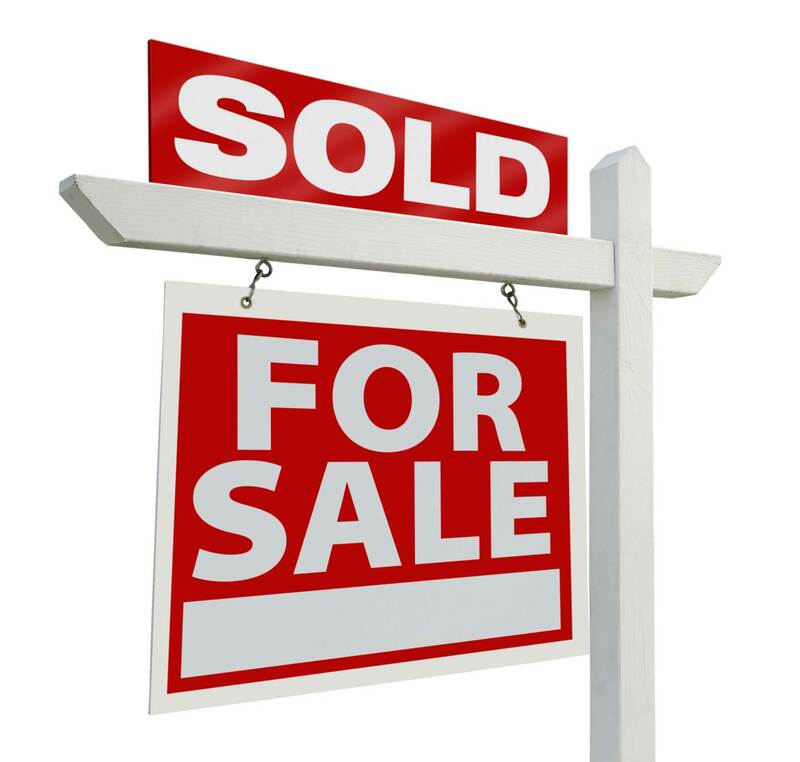 This document is important because it tells you if the seller is the owner of the property being sold. A nota simple contains further details of any mortgages or charges against the property and is also available from the Registry. 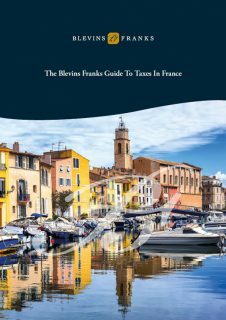 2) The IBI receipt: Before purchasing a resale (not new) Spanish property check out the ‘lmpuesto sobre Bienes lnmuebles’, or IBI, which is the municipal property tax. Ideally, you’ll be able to see the IBI receipts for the last five years because that is the limit of liability for unpaid back taxes and is attached to the property, not the owner. A new property bought from a developer will not have an IBI receipt (because it has never been ‘owned’) so it will be your responsibility to register the property for this tax. 3) The Referencia Catastral: Every property sale must quote the ‘Referencia Catastral’ of the property in question. The Catastro is another system of property registration in Spain, concentrating on the location, physical description and boundaries of the property. While the Property Registry focuses almost exclusively on ownership and title, the Catastro is concerned with property valuation. 4) Community fees, statutes and minutes of the AGM: This only applies if you are buying a property in an urbanisation or where there are some ‘communal’ resources, shared amongst a number of properties. These are the fees charged by the ‘Comunidad de Propietarios’, the Community of Property Owners, a legal body that controls all the elements held in common; the lift, gardens and pool for example. Each owner is assigned a quota, or percentage of the expenses which, by law, must be paid. 5) Utility bills: These assure you that the bills are paid and also provide an idea of what the running costs of the property will be. 6) EPC (Energy Performance Certificate): The EPC (energy performance certificate) is a report that describes how efficient a home is in terms of energy consumption and also gives recommendations on how to save money and make your home more efficient. It assigns an energy rating to each home on a scale which ranges from “A” (the most efficient) to “G” (the less efficient). The EPC law is approved and it came into force on the 1st of June, 2013. 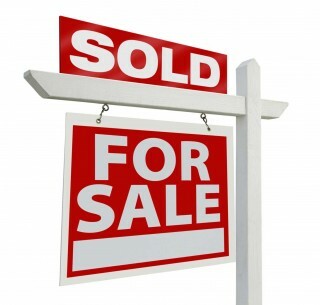 It is obligatory for all sellers and lessors who are advertising their property for sale or rent. At the completion of the sale The Notary will ask to see the original EPC. 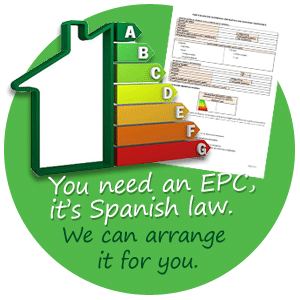 When buying a home you should get the EPC for that property and it’s rating. If you are selling you should obtain one. 7) Misc: If you are buying a property in an urbanisation, make sure that it is legal and registered by asking to see the approved ‘plan parcial’ at the town hall. If the property is on the beach, make sure the development is also approved by the Jefatura de Costas. For a new property, make sure that it has been declared for IBI and that the developer has made the ‘declaracion de obra nueva’. Also ensure that the escritura mentions the house you are purchasing as well as the plot of land on which it stands. As an additional safeguard, it is wise to examine the town planning maps for the area around the property, called the Plan General de Ordenacion Urbana, or PGOU. As much as it hurts, in the current market, property sellers still have to be realistic about the price they want for their property in Spain. Most people in the Hondon area have too great an expectation of their property value. In general houses for sale in the Hondon area have sold for well below their original sale price if they were bought in the boom/pre-2008 (the crash). Very few sellers achieve their initial asking price. And it’s a fact that whilst Hondon Property Sales are definitely on the up in 2017 / 2018, figures such as 30% or 40% below pre-crash values are now common. It’s a buyer’s market right now. Not great news if you are selling! And supply is larger than demand in many areas of the Spanish Costas, pushing prices down even further. Thankfully, most expert reports think this has trend has now bottomed and a slow recovery is now happening. We’d echo that in the Hondon Valley area. as 2017 was a record year and we have already smashed our own target for 2018 (Aug now). The hard truth though is that the property market usually dictates the average exchange so what we want for a house is not always what we get. So, please, do your property research or call / visit us for a free no-obligation valuation and an experienced chat. We are Hondon Villas in Frailes & Nieves, the most experienced agents in the area. 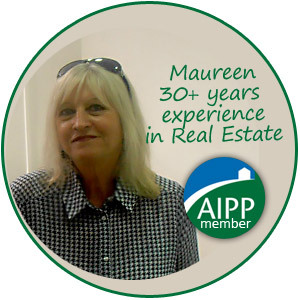 AIPP accredited and extremely helpful. Hondon Villas are proud to be a member (5 years running) of the AIPP, an established organisation aiming to improve the standards of Real Estate services across the globe. Our service is based on the AIPP’s code of conduct for Realtors. Buyers & property owners using an AIPP trade member benefit from unique assurances not available through non-AIPP members or far too many car-only based agents. AIPP is a bona-fida trade non-profit members organisation of over 350 global paying members, including A Place In the Sun & Right Move Overseas. The membership fee ensures proper accountability and systems are used and scrutinised by its members. 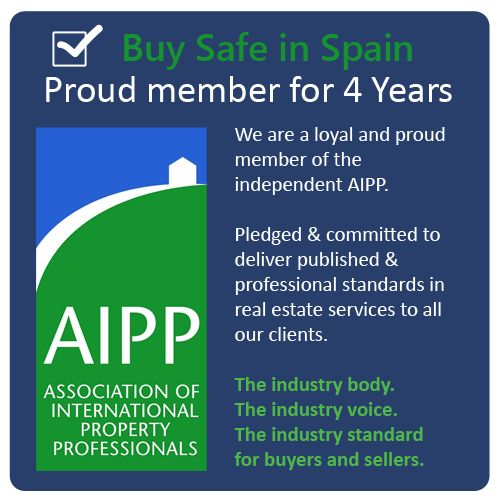 The AIPP membership agree, publish and oversee professional standards in the international property market. Members include estate agents, property developers, lawyers, financial services, media & others. All have signed-up to the AIPP code of conduct and clients of Business Members are covered by the leading UK Property Ombudsman service. Based in London since 2006, AIPP has over 350 company members in 30+ countries. 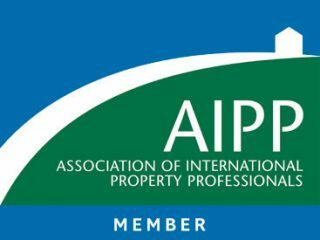 Find your AIPP property professional by searching members on the AIPP website via the link at the bottom of this page. 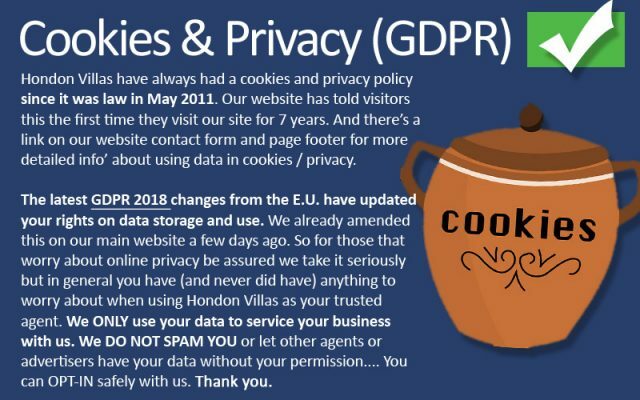 We take your data privacy very seriously. And so should you. In May 2018 the E.U. passed new privacy and data laws : collectively known as the General Data Protection Regulation. It affects us all and it is in your own interest to understand how your data is harvested and used across the Internet. Importantly, also what you can do about it. The policies and information below should help you. There are other resources online by regional Governments also.